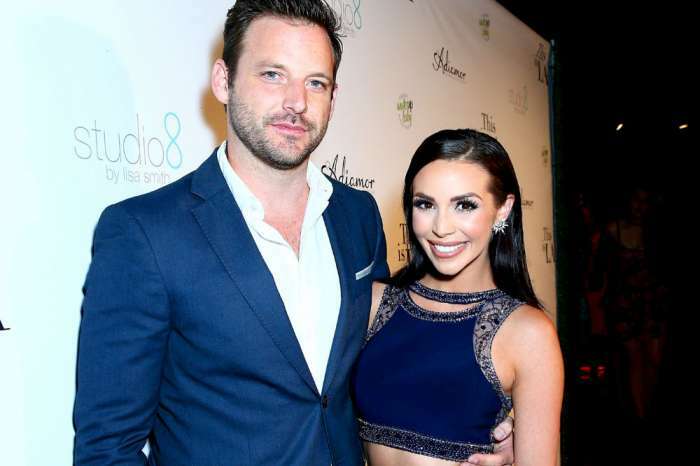 Many of the bravolebrities from “VP” are huge fans of “90DF.” In fact, they can often be found on social media having a watch party with their co-stars of the addictive program. Among those who share their opinion on the unconventional couples is Jax Taylor. The former SURver took to Fernanda Flores’ Instagram post to leave rude comments about her relationship with Jonathan Rivera. “You are a fool for believing this dude. He looks poor and acts like a kid,” the message read. It’s strange that Jax who is soon-to-be a married man would take the time to continuously hurl insults at a person he doesn’t know that is also a reality star. Do you think he is jealous of her relationship? Why is that strange? He’s been a troll forever. He bashes people and when they bash back he blocks them. What’s really strange is that he’s still famous. That we’re all buying this completely pathetic marriage AND people are making money off of it. That’s strange. What kind of world are we living in when a jerk like this hasn’t had his peepie cut off by now? Or at the very least, shamed and sent back to Florida. A lying, cheating, SOB is all he is. We should be making bets on how long before he cheats again and/or the marriage is over.